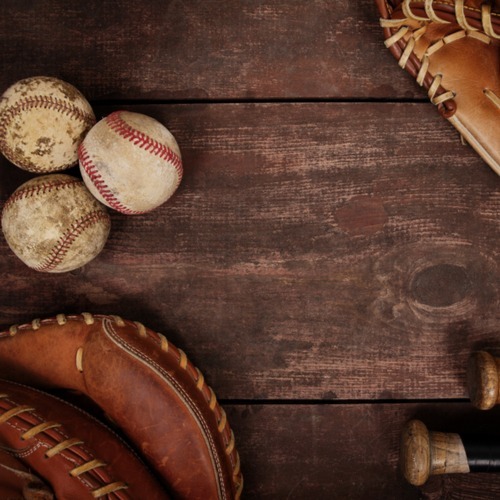 Spring may not have football games, but there are tons of other sports to enjoy! When people think of FAU now, they immediately think of football. After this year’s unexpected successful season, Owls fans may want to save their energy for football tailgates and games. But rest assured, FAU has many other Spring Sports that are just as exciting to watch as football. Some of the sports in the spring include basketball, swimming, and diving, tennis, Lacrosse, Softball, and baseball. The best way to keep track of all of the sporting events and the dates is on fausports.com. The Florida Atlantic Owls play baseball at FAU Baseball Stadium and it is ranked as the best baseball-playing surface in South Florida. It seats 2,000 fans at capacity. The men’s basketball team is definitely worth checking out. Basketball is played in the FAU Arena, also known as “The Burrow”. They have many of the same prohibited item rules as football. As for handbags, no oversized bags allowed (defined as 15″ x 9″ x 6″). For a complete security list of prohibited items, click here. If you are thinking of going to a game with your student, you will need for them to purchase a guest ticket, which is available on fausports.com. FAU students get in free to all sporting events, as long as they have a student ID. Most events require tickets even though they are free, such as basketball. To get tickets, students should print out tickets prior to attending, on the student myfau portal. Student tickets allow them to sit in the student section. If a parent wants to sit with their student, they have to purchase a ticket for themselves and their student. The exception is basketball which allows students to get one guest pass for the student section.